The Journal is intended to nurture and promote an understanding and appreciation of religious history (specifically Presbyterian and Reformed history since the Reformation) in its cultural setting either in the United States or elsewhere in the world; educate readers about the importance of preserving that history; engage and involve readers to ensure that this history remains an important resource; and make known to Presbyterians and the broader scholarly community the resources and services of the Presbyterian Historical Society. PHS can deliver the Journal to you in print or electronic format. While grounded in solid scholarship, Journal articles are written for a broad audience of historians, Presbyterians and the general public. Click here for complete guidelines on writing for the Journal. 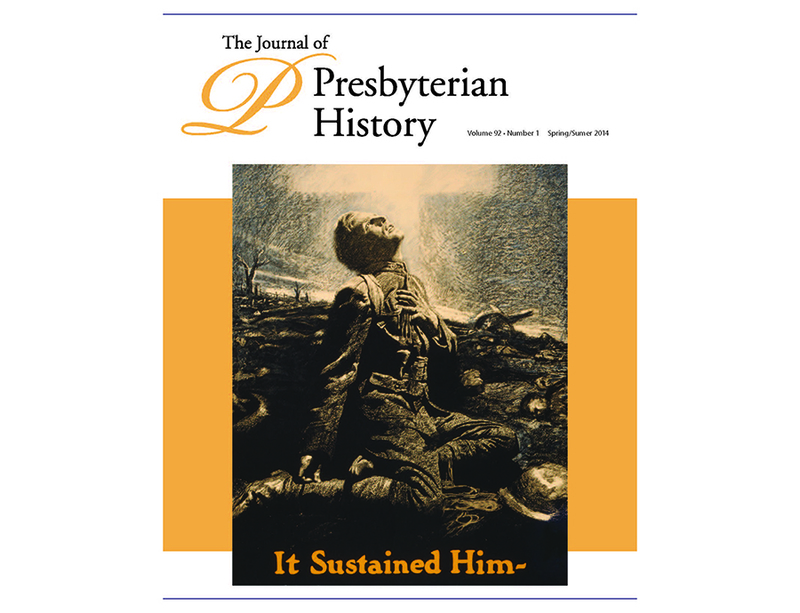 The entire run of The Journal of Presbyterian History (except for the last year), and its predecessor publications, is available in digital form through JSTOR, an online subscription-based database of academic publications. Click here for tips on browsing and searching the Journal in JSTOR. Your help makes our work possible. Join the PHS family of supporters!